Problem: Unrecognized Barcode Format error appears when scanning an ID. Solution: Verify that the Barcode Scanner is set to only read 2D barcodes. 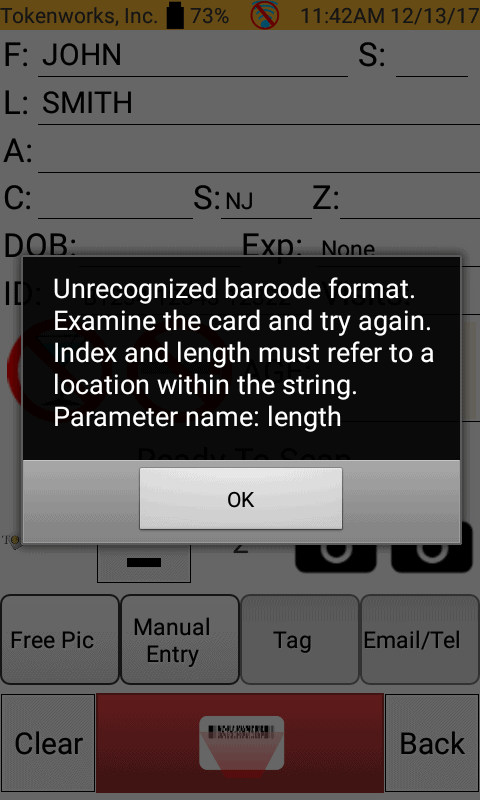 If other barcode formats are enabled, the above error message could appear. 4. Click on the Settings tab at the bottom of the screen. 5. 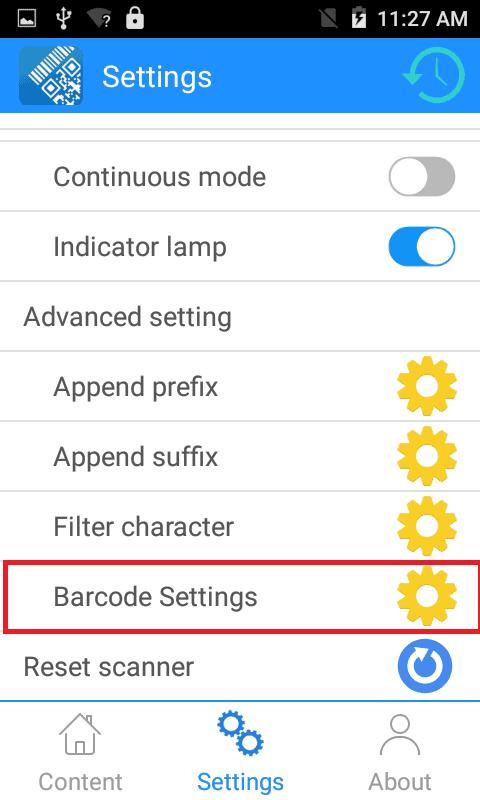 Scroll to the bottom of the Settings page to see the Barcodes settings listing. Click on the gear icon next to it. 6. 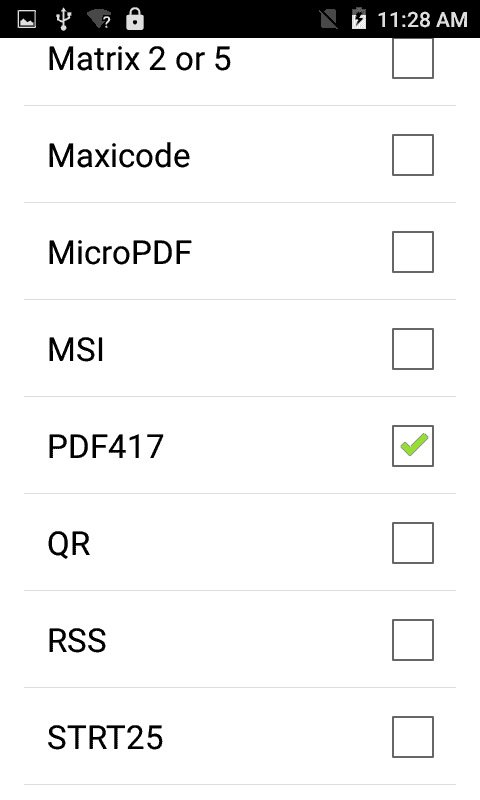 Uncheck all barcode formats except PDF417. Connect the IDVisor Smart to Wi-Fi. Swipe down on the LCD screen starting from the top. 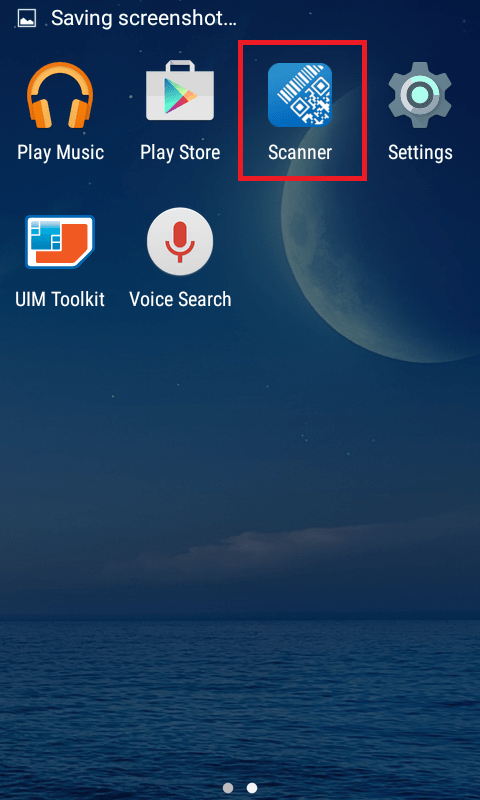 Swipe a second time if notifications appear on screen. Choose your Wi-Fi network from the list and enter a password if necessary. Swipe up twice to return to the Smart Home Screen. 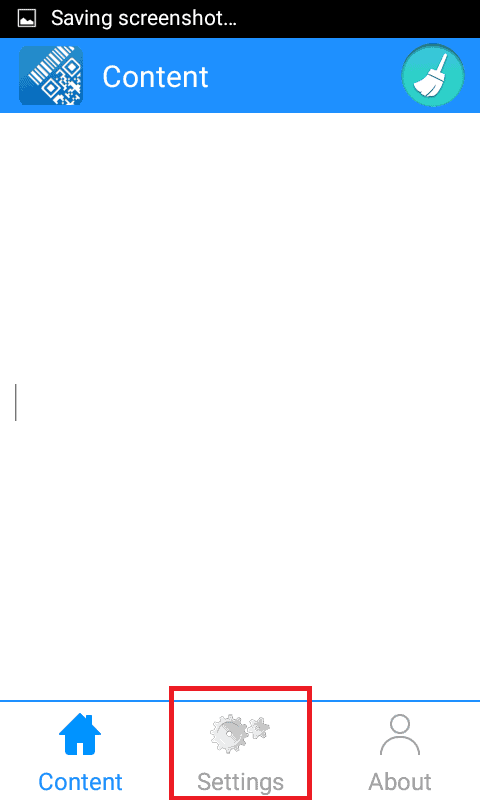 Hit the “send arrow” icon on the compose email screen. This raw data will help Tokenworks determine the source of the issue. Contact our support team at 800-574-5034 ext 2 for further information. 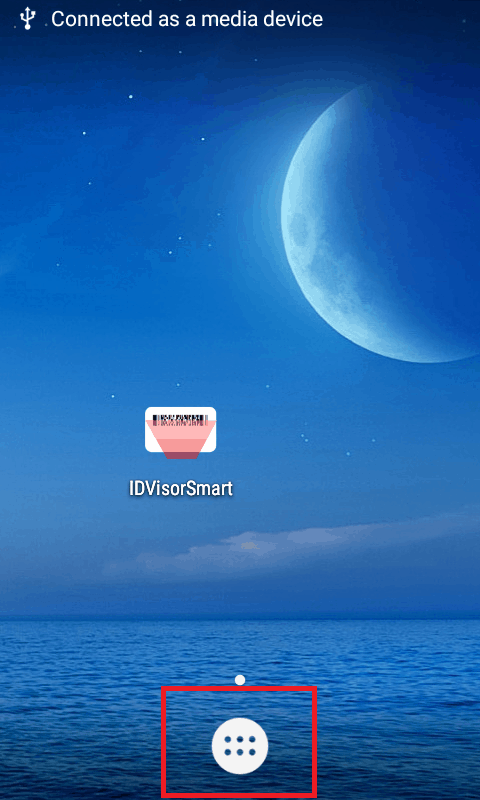 ‹ Can I delete a scanned id from the IDVisor Pro ID Scanner?